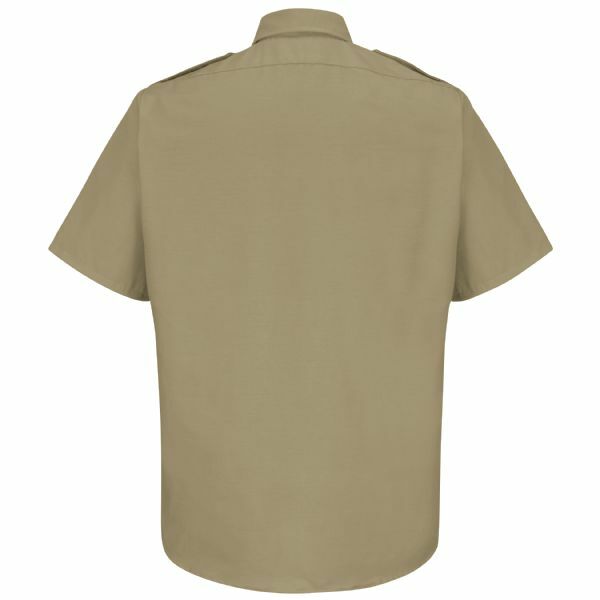 The Basic Security Shirt is a must-have for any security officer’s uniform. 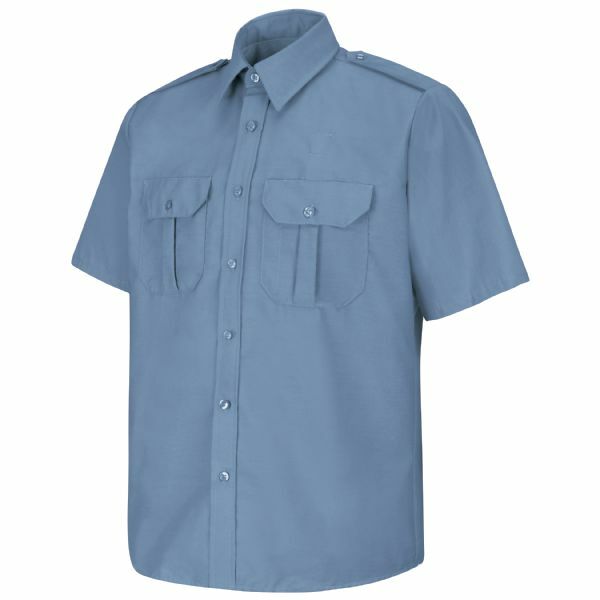 The shirt is constructed of TouchTex II™ poplin and is pre-cured durable press with soil release and wickable finish to help maintain its professional appearance while providing comfort. 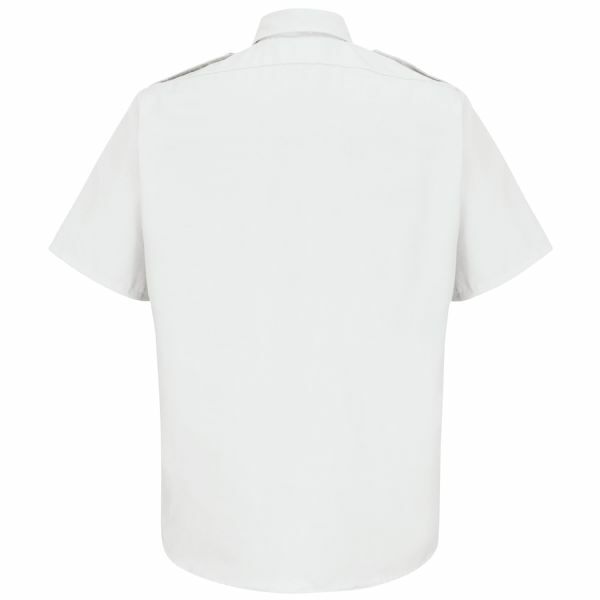 Features include a two-piece, lined and banded collar with collar stays, two hex style pockets, left pencil pocket, and functional epaulets.